A Perfect View Window Cleaning is your go to company for all your gutter cleaning needs in Burnsville. 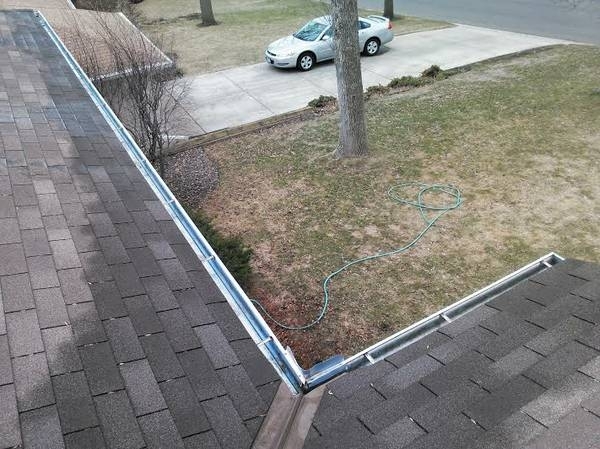 Chances are you are having problems with your gutters now, and looking for a good company. Unlike most companies, we hand pick the debris from your gutters, and place it in a bag which we take with us when we leave. 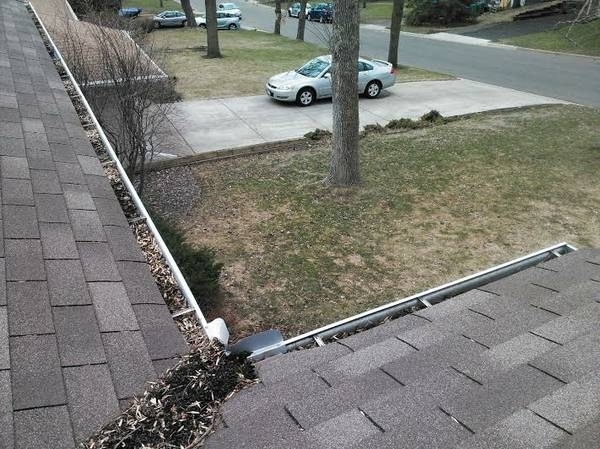 We then flush out your gutters with a hose to be sure everything is cleaned out, and your downspouts are not clogged. If they are clogged, we unclog them so they flush as they should.